Alexandra de Bibikoff, living since she was a child in the world of the Parisian haute couture, has created Bibikovna in 2015, a brand of female children clothes specialized in handmade blouses. 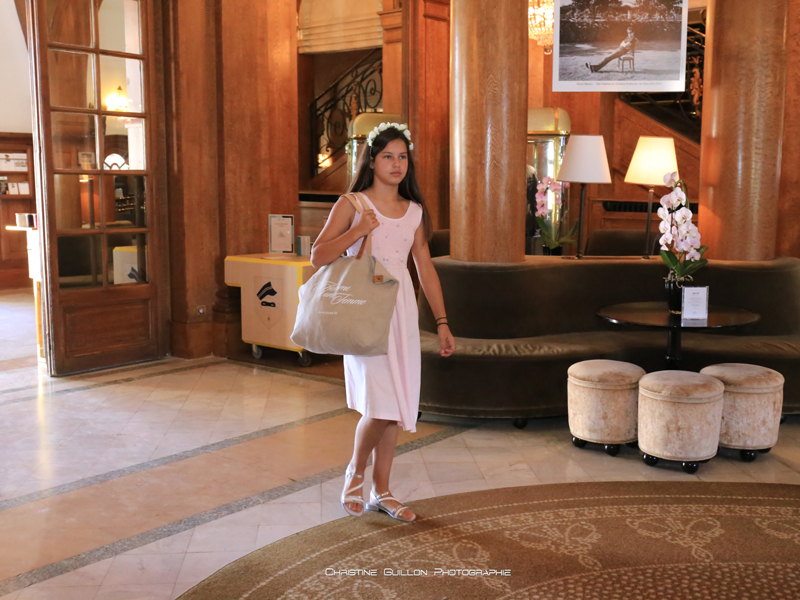 Her objective: renovating and transmitting the timeless and genuine heritage of pure French tradition child fashion. The collection is created with a great sensitivity and a real Romanticism with standard and more contemporary models: patterns and colours are subtly associated. 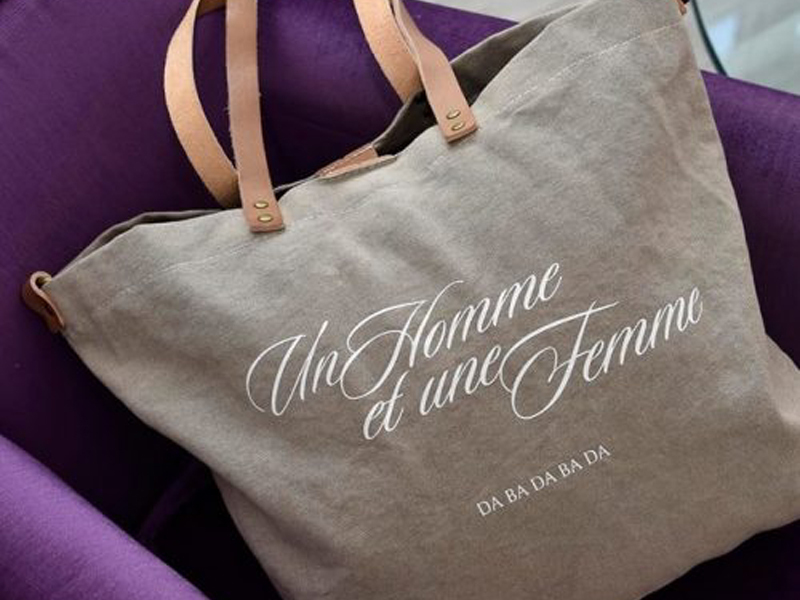 In 2017, Alexandra de Bibikoff has also created a collection of fashion accessories called "Un homme et une Femme - Dabadabada" from the cult film (A man and a woman) directed by Claude Lelouch. 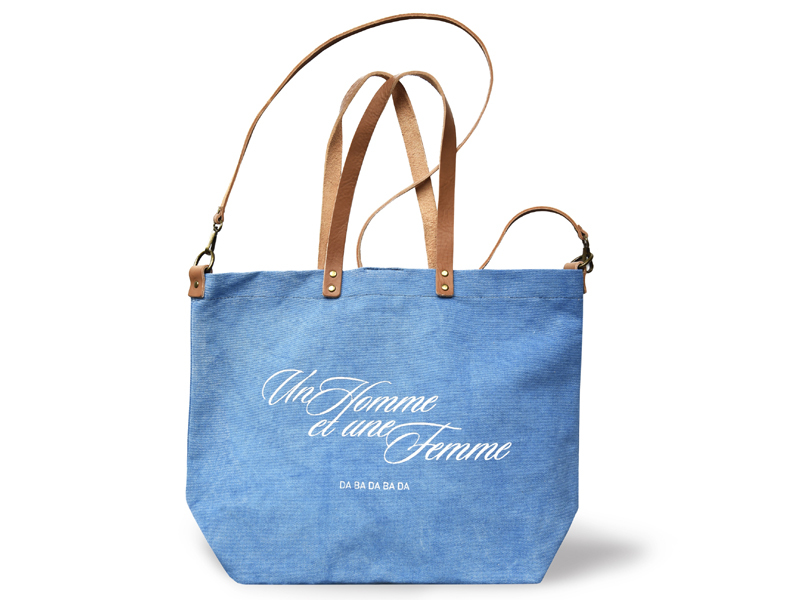 The tote bags (48x35 cm) and the small handbag (28x18 cm) are made of linen-cotton and 100% natural leather handles and are available in the hand or shoulder version. 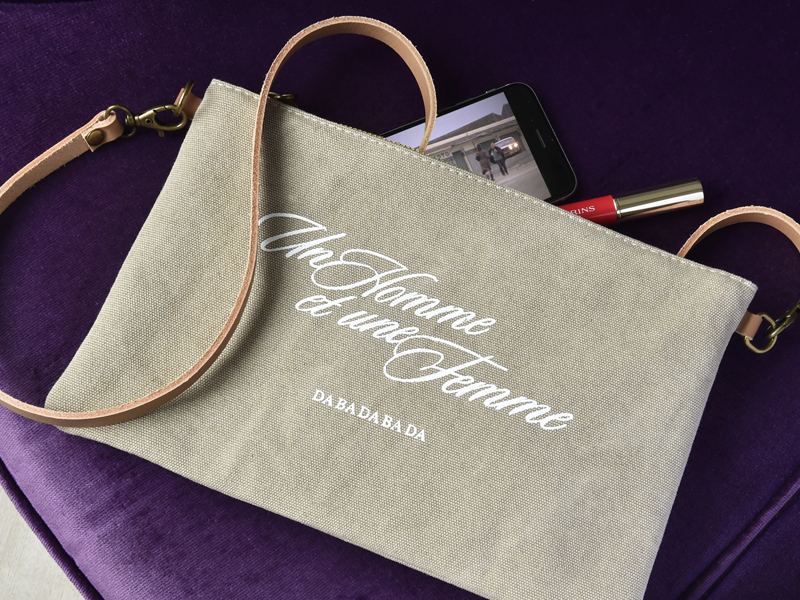 The very elegant and nicely finished inner small handbag is perfect to keep your keys or eyeglasses safe! These accessories are on sale at the Deauville Tourisme and at the Bibikovna show-room.